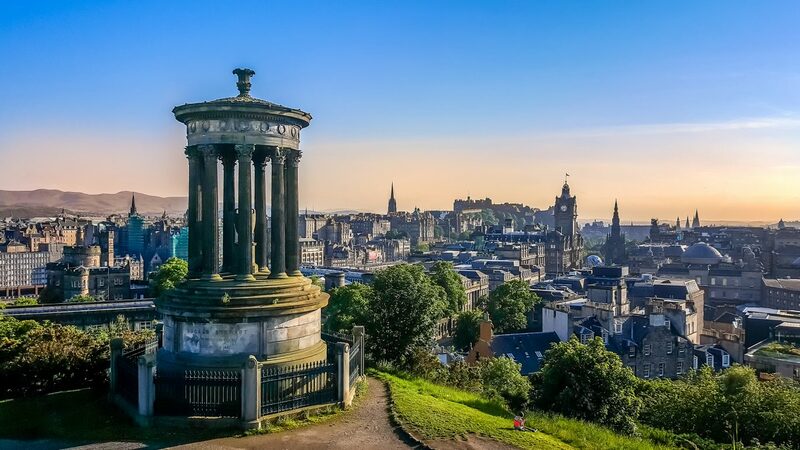 GCRM Fertility is delighted to announce that both Edinburgh and Dundee Satellite Clinics will have new locations in the coming days. From 28th January 2019, GCRM Fertility in Edinburgh will be based at the Nuffield Health Fitness and Wellbeing Gym on New Mart Road. This state of the art facility offers free parking, extended opening hours, and an on-site Bistro with complimentary tea and coffee for patients. Nuffield Health also offer support therapies and treatments onsite, and have agreed to provide GCRM Fertility patients with discounted rates should they wish to use these facilities. If you have made an appointment with GCRM Fertility in Edinburgh after 28th January 2019 please be aware that your appointment will take place at the new location. If you have any questions please do not hesitate to contact us. GCRM Fertilty will have a new location soon in Dundee at Tayside Complete Health. This private health clinic in the heart of the city centre is close to the train station and multi-story car parking, and gives GCRM Fertility the potential to expand clinics and grow over time. Further details on the relocation of GCRM Fertility’s Dundee satellite clinic will be released soon.